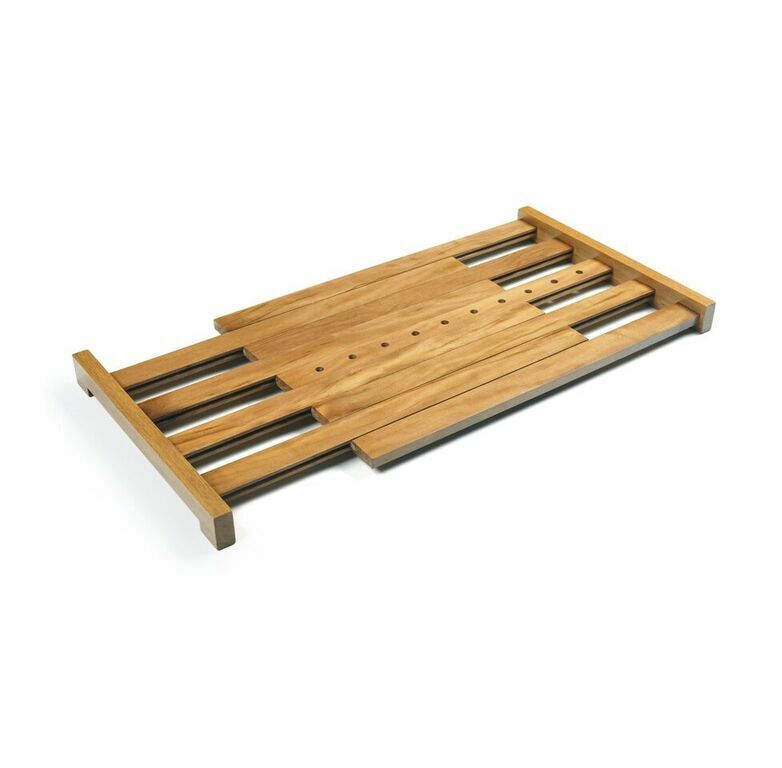 Utility object developed from the use of solid wood pieces, and can be done with several species always belonging to the list of alternative wood. 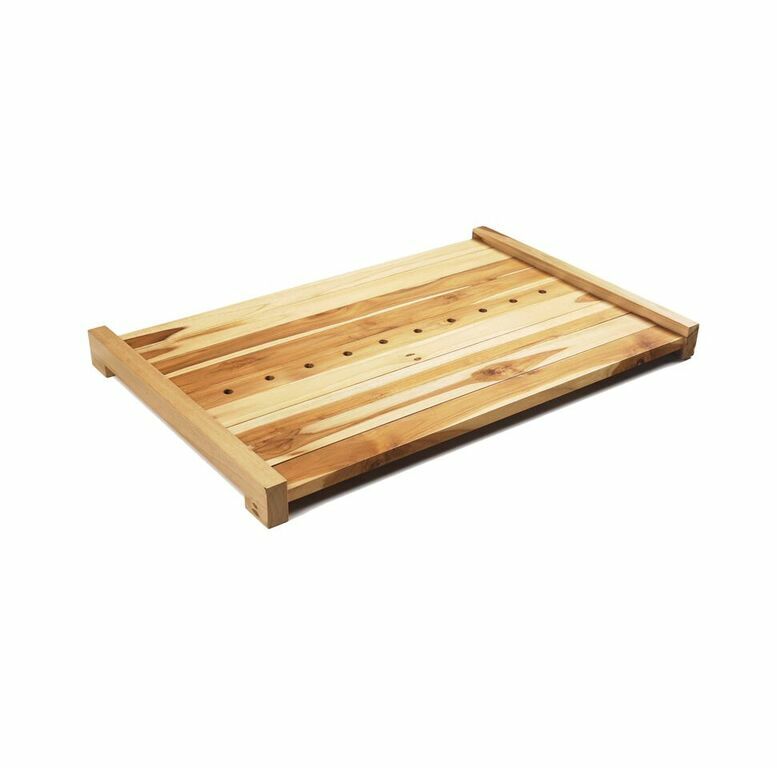 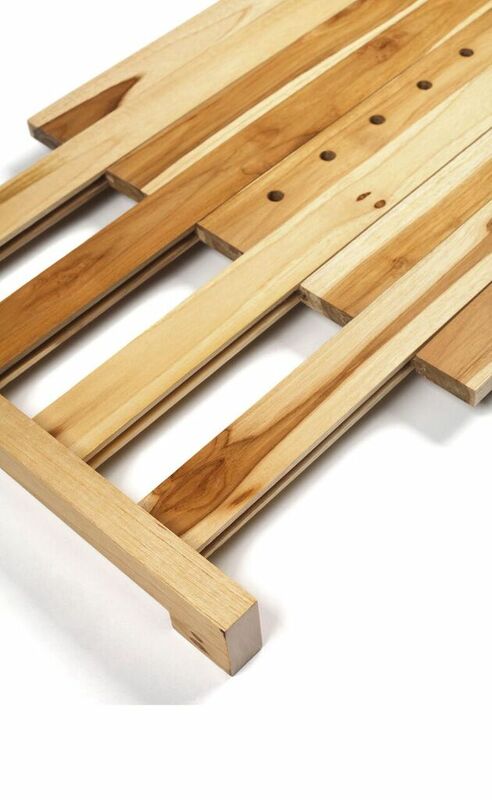 The choice for small wooden slats in the elaboration of the tray allows for the use of leftover materials used in other fabrications, maximizing the use of wood already traded. 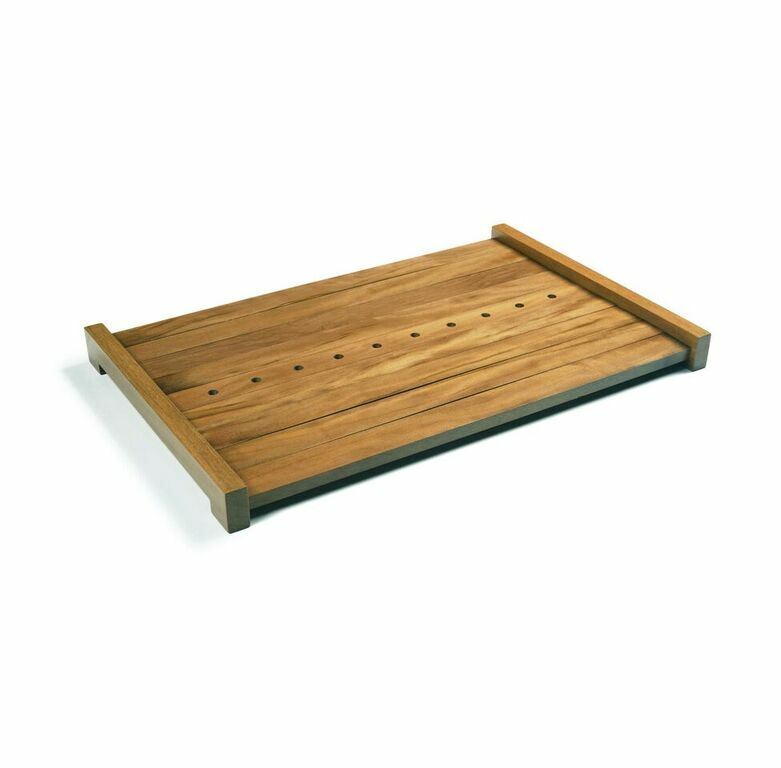 It is worth emphasizing that the formal and functional aspects merge in the object’s composition: the surface expansion, as a slip of intertwined fingers, increases the possibility of use and its collection, and facilitates the storage of the piece.